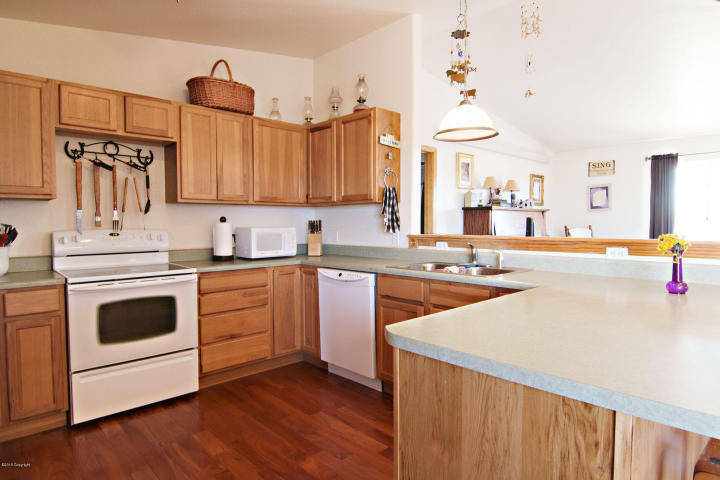 If you are searching for a horse property in a very peaceful setting look at 15 Eychander Rd in Rozet Wyoming! This is a stick built property with 17.10 acres perfect for horses! 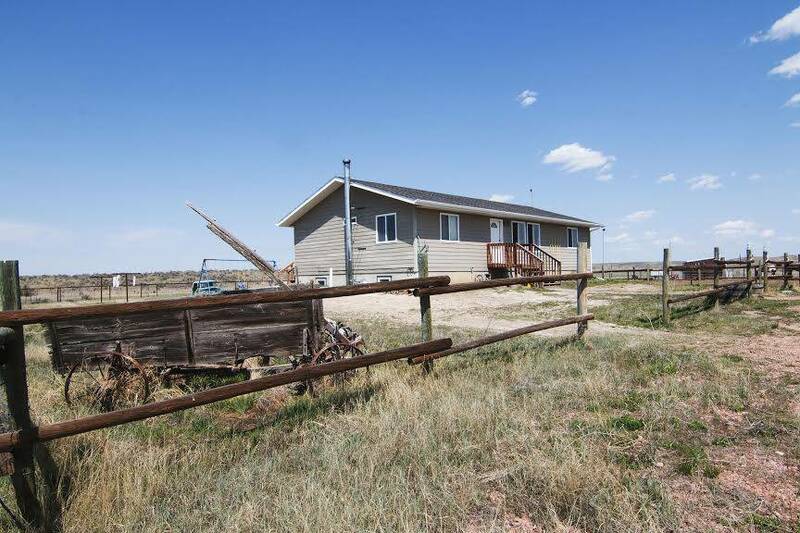 This Rozet homes has a 80×130 riding arena next to the home and 2 small corrals! The home features 2800 sq feet of space and is 5 bedrooms and 3 baths! 15 Eychander has a very nice open floor plan with a large kitchen and large breakfast bar area! 15 Eychander in Rozet has its own private will and a fire pit! It doesn’t stop there, there is also a 15x 30 dog run and a play house that all stays with the home! 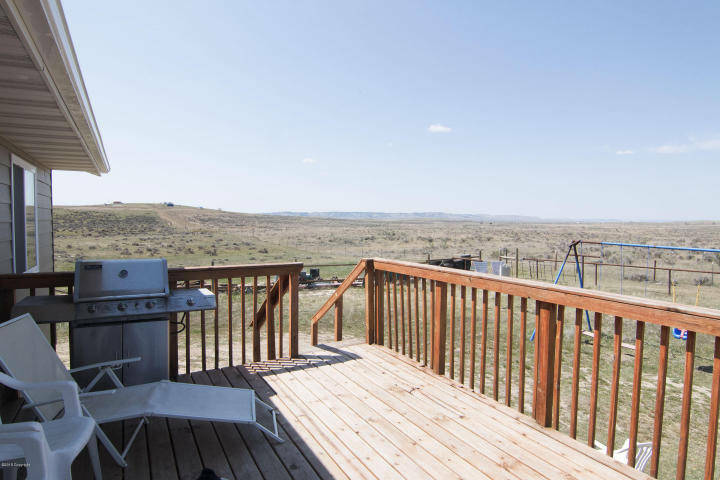 You can see for miles in every direction and enjoy the rolling hills off of the deck as well! This is a fantastic Horse Property that will sure to fit all of your needs in Rozet WY!